PVC Awning Rails and Tracks including Center Awning Rails, flanged Awning Rails, 3 Channel Awning Rails, Windshield Awning Rails, Radar Arch Awning Rails, Heavy Duty Awning Rails and Costa Awning Rails. Aluminum Awning Rails and Tracks available in both flat and curved profiles used for anchoring awning canopies to a flat surface. Keder Awning Welt, PVC Awning Welt, Cord Welt available in black or white. 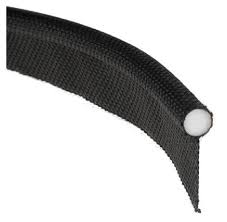 Awning Welt Cords slide through PVC or aluminum awning tracks. Used in various applications but typically used to anchor awning canopies in place. The New Stayput™ Awning Track Slide has been designed to slide freely within an aluminium or PVC awning track allowing for fast & easy fabrication of sliding curtains. 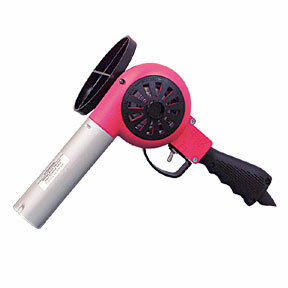 Fast and easy cutting Awning Rail Notcher. 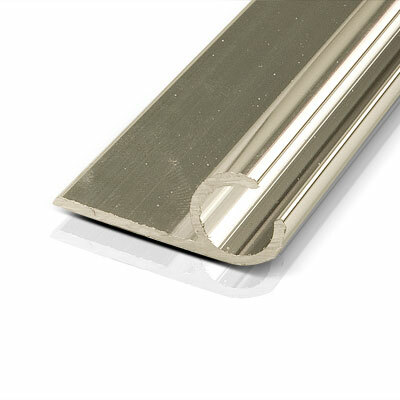 Makes a clean 30° “V”-shaped cut in Awning Tracks enabling the track to bend around corners. Awning Rail Hot Air Gun is a fast and effective way to soften PVC awning rail track to shape the rails around shapes and corners. 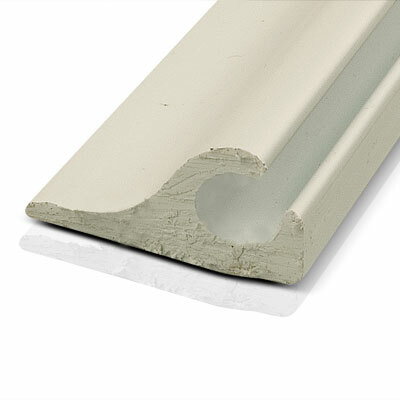 PVC and aluminum awning rails in 12 different profiles. 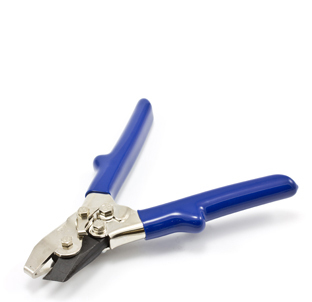 Kedar and PVC awning cords plus tools for bending and notching awning track rails.